The Council for Scientific and Industrial Research (CSIR) and the South African National Space Agency (Sansa) have renewed their memorandum of understanding (MoU). The first MoU between the organisations was signed in November 2013. 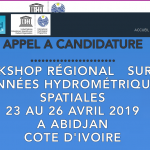 The collaboration will ensure continued support in strengthening the implementation of the space strategies of the Department of Science and Technology (DST) and the African Union, which entails fostering research and supporting industrial development in space sciences and technologies. Since the 1950s, South Africa has positioned the country as an active participant in the global space arena and with unique space infrastructure. 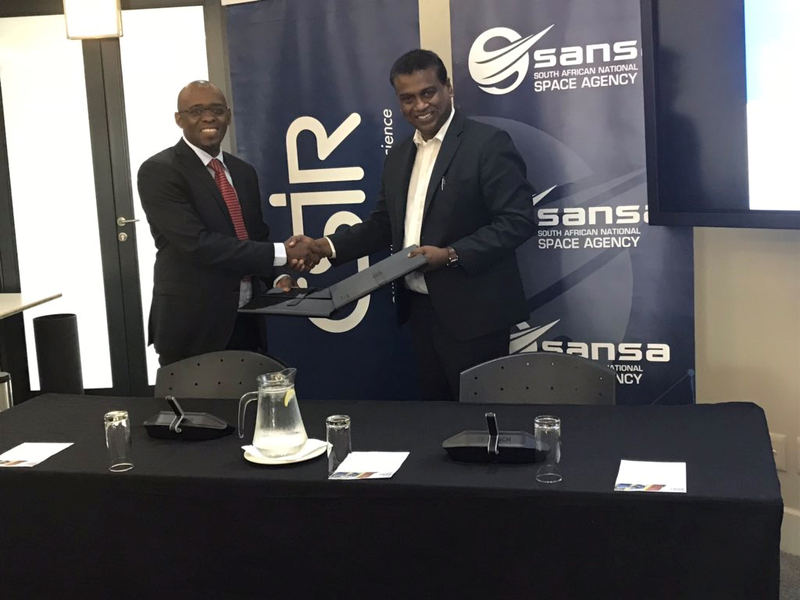 Sansa CEO Dr Valanathan Munsami said at the signing ceremony, on Tuesday, that the MoU cemented the existing relationship between the two entities of the DST for the greater benefit of South African citizens in the areas of space science collaboration.